I have already mentioned a couple times this week that I am pretty busy getting ready for my first fairs of the year and for my trip Texas (7 days away!). I have been working on pendants all winter of course, but I just got some new designs and also made new pendants out of some popular favorite older designs. 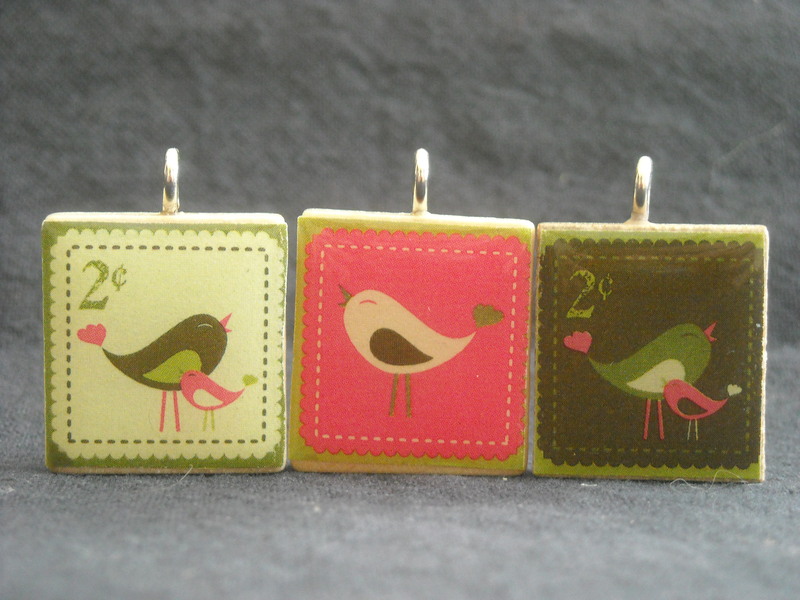 I’m pretty short on time this week, but I thought I would take just a minute to share a few new pendants. 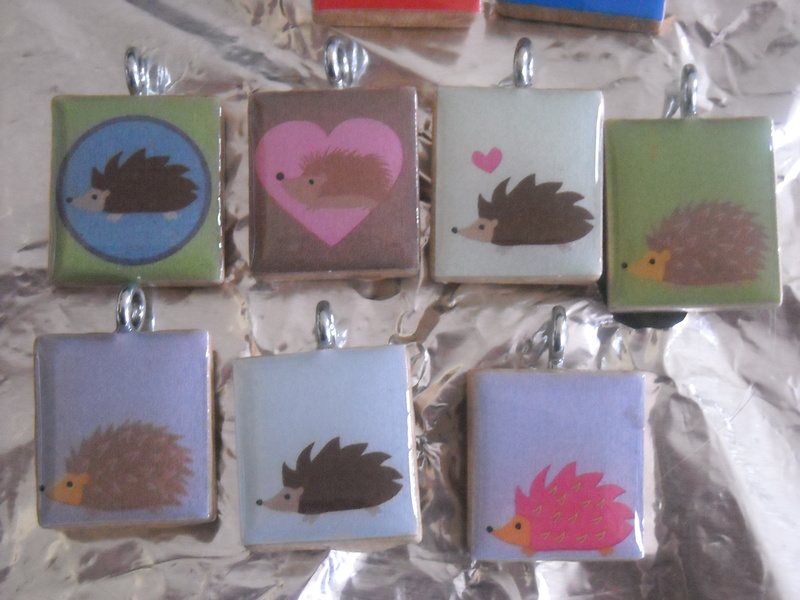 I'll have a large variety of Hedgehog Pendants just because hedgehogs are so darn cute! This Saturday, March 6 will be my first fair of the year at Monrovia Elementary School. It’s their second annual craft fair, and I’m looking forward to the event so I can get back in the habit so to speak before I head down to Texas for the Funky Finds Spring Fling on March 13th and the Standard Recording Company SXSW Day Party on March 18th. I have a feeling the hedgehogs will be popular at all the fairs, but I really think these new Mr. Moustache Pendants are going to be a hit in Texas. 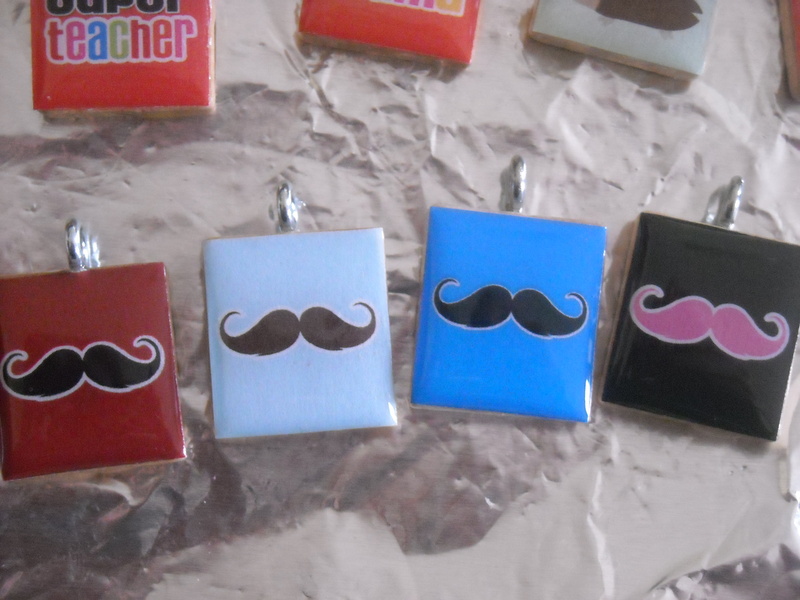 Mr. Moustache necklaces will make their debut in Texas at the Spring Fling! I have a few more plans for Mr. Moustache, including some earrings and rings, but you’ll have to check back later for those! 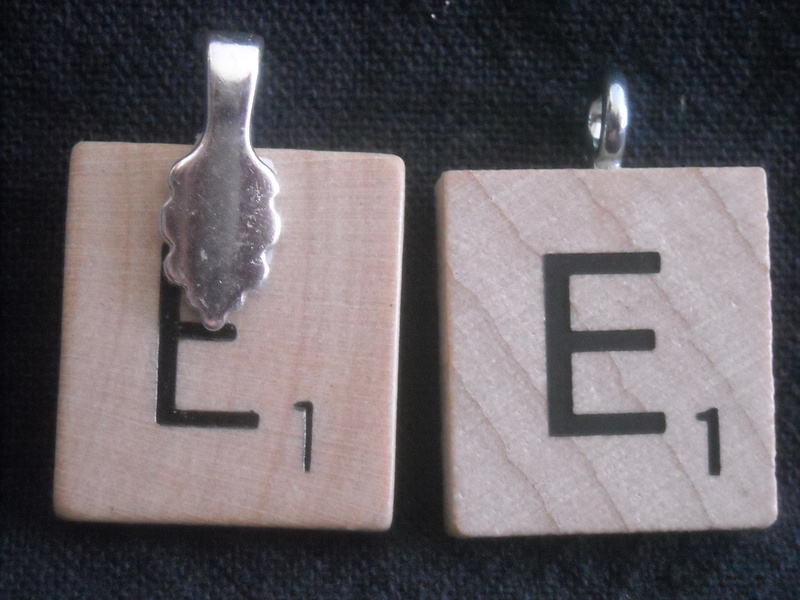 I think many of you know, if you have read my blog before, or been to my Etsy page, that the main craft I make to sell are Scrabble Tile Pendants. 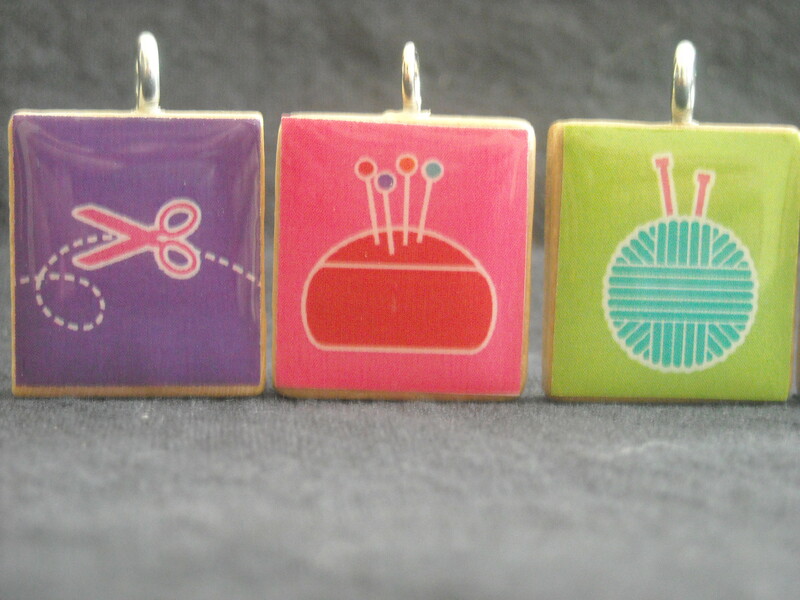 I really pride myself in the business I have made for myself from my necklaces. 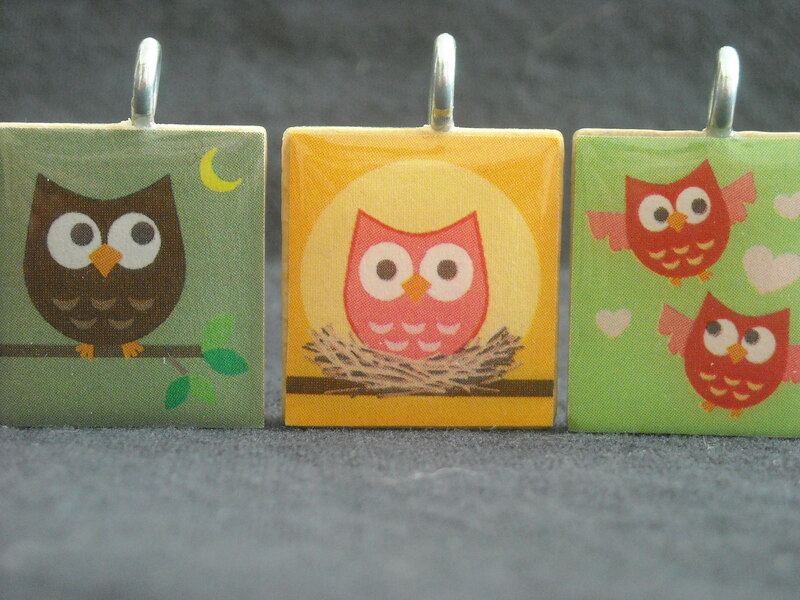 People who purchase them really enjoy them and tell me that all the time they get compliments about the pendants. I know full well that I am not the only person in the handmade world to make these types of necklaces, but I feel I do a very good job of setting mine apart from others for several different reasons. The example on the right is how I attach my tiles to the eyelet. I prefer this method because I feel it looks cleaner and makes the letter easier to see. One of the main differences you will see between my pendants and the pendants of others is the eyelet which the pendants hangs from on the chain. Many use a particular type of bail and glue it to the top and back of the tile. The difference is that I drill a small hole into the top of each tile and add a dab of glue then, with pliers, screw the eyelet into the tile. 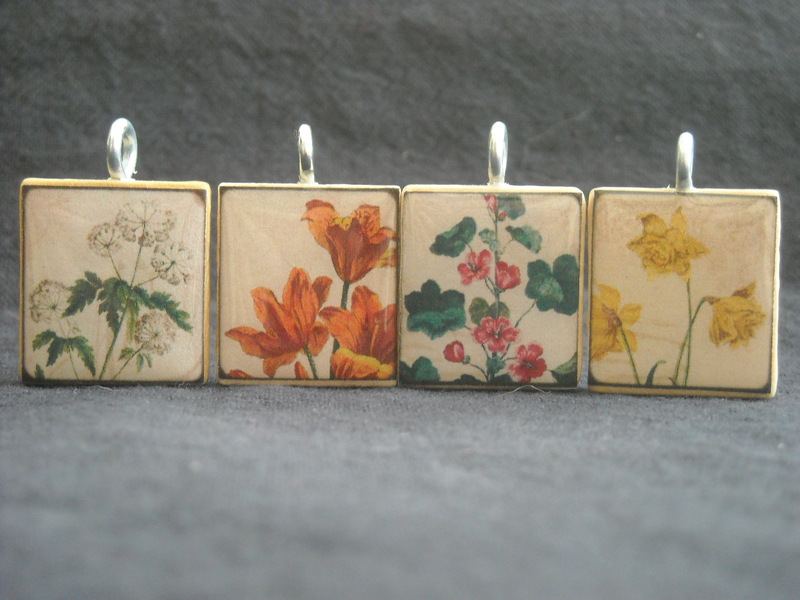 This process makes the connection between the pendant and the necklace much more secure. Another benefit of using an eyelet versus the glued on bail is that it allows the letter on the back of the tile to be totally visible. Another thing that sets my tiles apart from others is that I always coat the top of the pendant with resin. I have found that resin is the best medium to use. There are other products out there, but over time they will scratch, yellow, or peel. It is virtually impossible to peel the resin off of one of my tiles after it has fully cured. My tiles also live up very well to general wear and tear. I create a wide variety of tiles. I also create a very wide variety to tiles. Images range from cute, to sophisticated, and even sometimes the bizarre! Every image is selected carefully and I hand make each tile from start to finish. As I am working on planning my spring, summer, and fall fair circuit for this year, I am considering even more to make the “jump” from part time to full time crafter. I felt today that I would share with you why I do what I do and a little but of how, so when you consider who to buy handmade items, even if you do not buy from me, you will think about what it takes to make something by hand, the time that goes into it, and how you are choosing to support the handmade artist with your purchase.